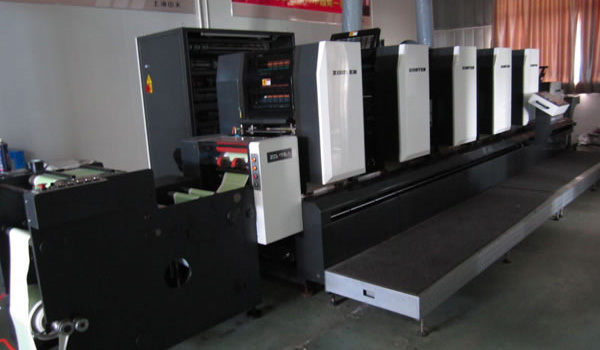 The ZTJ-330 offset printing machine is suitable for the printing of coated paper stickers, aluminum foil paper stickers, thermal paper, as well as PE, PP and PVC stickers. Its resolution is over 200LPI. The classic structure of Heidelberg SM52 is adopted and the three-point suspension mechanism makes this equipment more stable and practical. 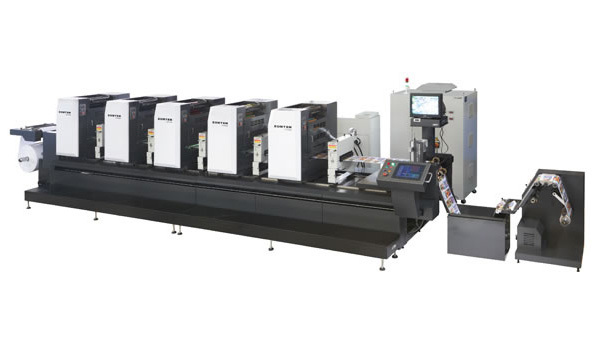 Combining German Heidelberg offset printing technology and our patent technology, the ZTJ-330 PS plate intermittent offset label printing machine adopts Japanese Panasonic servo motor and is controlled by DOS system and high-performance CPU. The self-developed vacuum reflux uncoiling technology solves the problem of unstable tension of traditional printers when printing and effectively prevents the depletion caused by fiction between printing materials and other components. This equipment is easy to operate. Users can control it through the mobile touch console to make it adjust by itself, like automatic pressure adjustment, ink roller cleaning, etc. Users can also add some devices, such as cold foil stamping system, CCD camera, etc., to make this equipment multifunction. Our product can run 200 revolutions per minute and can print on materials with the width of 330mm and the thickness of 0.1-0.3mm, which has a strong printing capacity. 1. 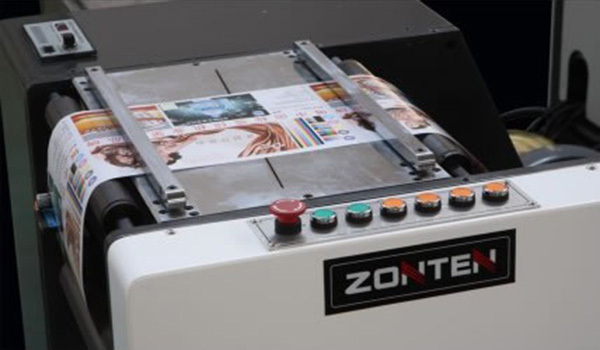 The ZTJ-330 offset printing machine adopts the most advanced ink system which has 23 ink rollers (including four large-diameter forme rollers) and uses alcohol dampening, ensuring the quality of the printed products. 2. Register can be adjusted through the remote control of each printing unit in transverse, longitudinal and skew directions without stopping the equipment. 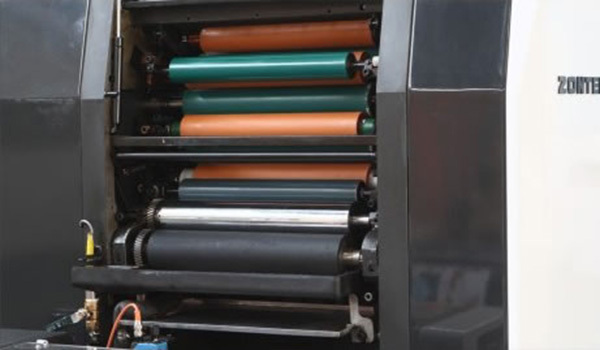 Movement of the printing unit is very flexible, so this saves time and reduces material waste. 3. Control system of the machine adopts imported international brands of electrical components, which guarantees long-term reliable operation. 4. Each unit is driven by independent servo motor, so each unit works independently of each other. 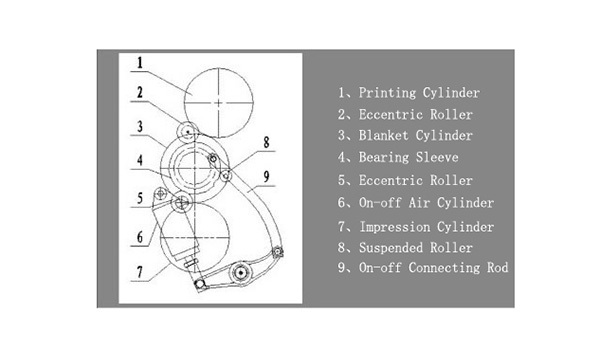 A stable overprint precision can also be provided in high-speed printing. 5. For different printing length, it is only needed to input the printing specifications on the mobile console. Then each unit will automatically move to the required place, which is very convenient. 6. 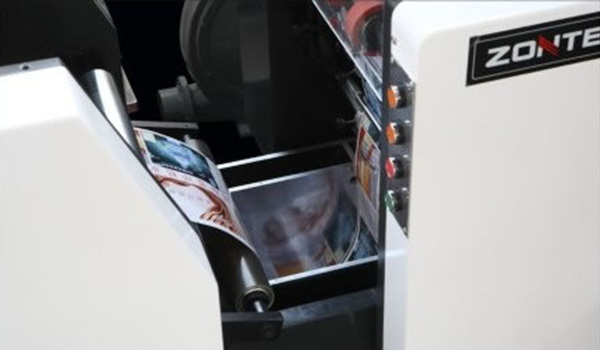 Adopting patented technology, our product can achieve greater variable-format printing. 7. The lubricating system is an automatic centralized refueling system. 8. The mobile touch console can move between units, so the working efficiency is improved. 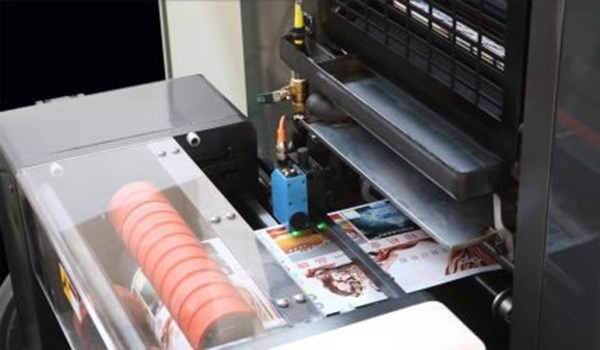 The flexo printing with anilox is particularly suitable for UV varnishing and for making a white area on transparent materials. The caring blade is attached on the magnetic drum and any graphic can be die cut. 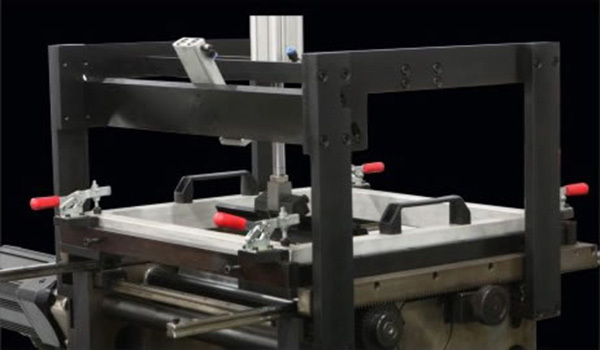 In high-speed intermittent printing, an intermittent laminating device can be installed before the roller die cutting device. 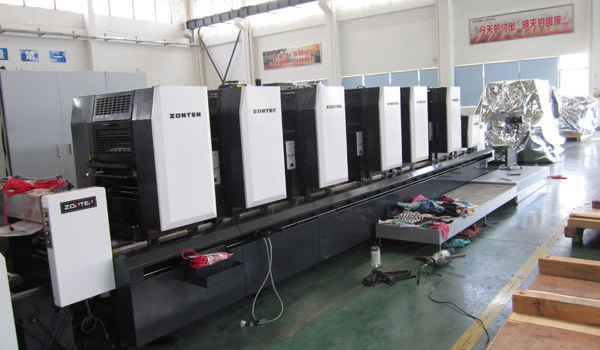 Our company is a professional offset printing machine manufacturer and supplier in China. 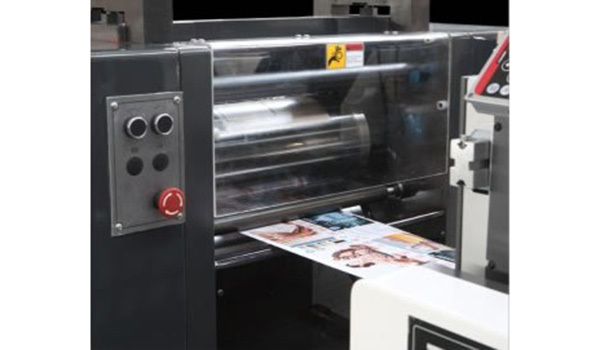 We offer a vast range of products, including letterpress label printing machine, die cutting machine of printing machinery, slitting machine, and more.